Do you know you may have an orphan heart? 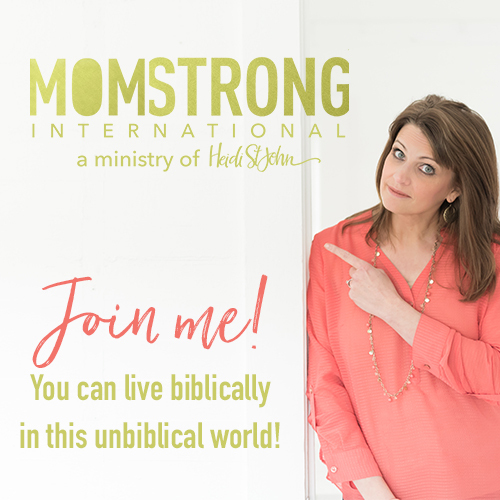 Are you living with a constant fear, pain, or anxiety but you don’t know why? 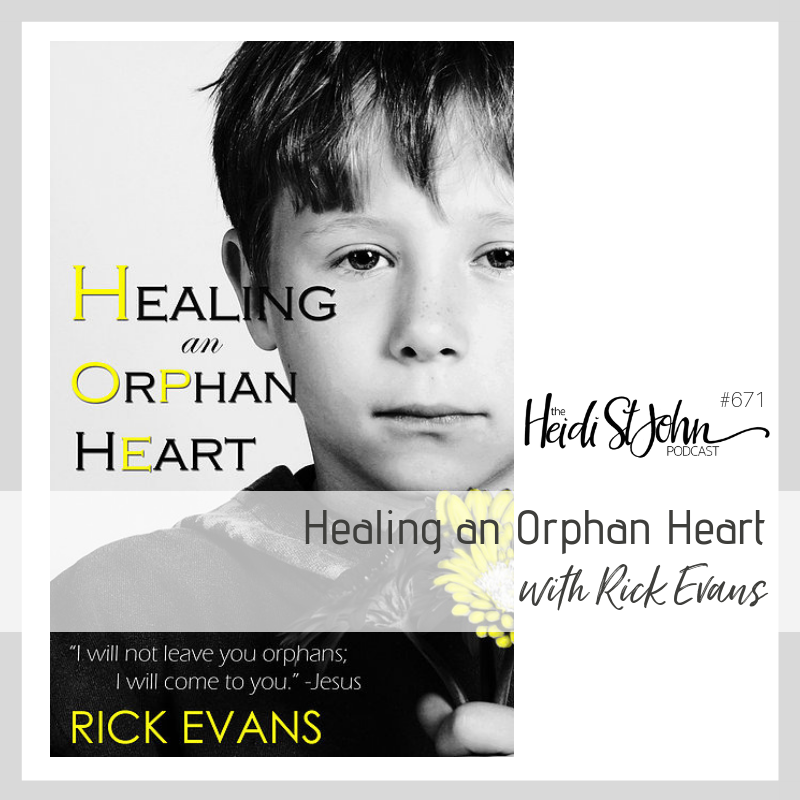 Do not miss this episode with Rick Evans from Orphan Heart Ministries. Your wounds may be sabotaging every relationship you have, or maybe you see this in your sons, daughters or husbands. Many of God’s people carry around a room in their heart with wounds that cry out to be seen, cared for, and healed, but we don’t even know it ourselves. Healing An Orphan Heart is about helping you recognize orphan issues and how to give your True Father permission to heal your heart in profound ways. 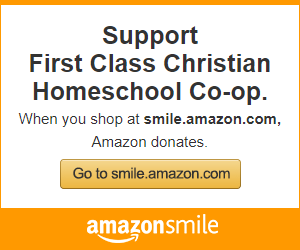 -How to be an orphan no more! 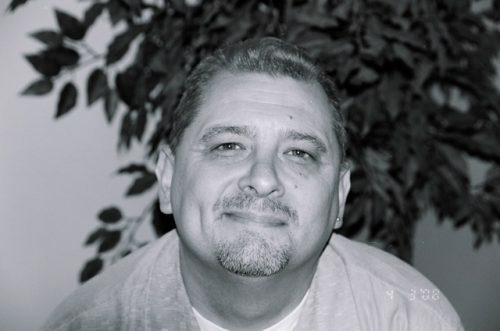 Rick Evans is an internationally known speaker, spending the last three decades pastoring churches and equipping believers to move in the gifts and power of the Holy Spirit. Married to Lisa for 43 years, Rick has three grown daughters and three awesome grandchildren. Holding a Master’s degree in theology, Rick is the founder and director of Orphan Heart Ministries based in Austin, Texas.